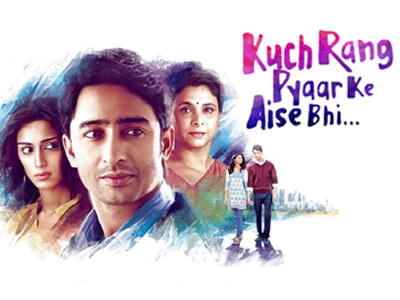 Dev is a successful business tycoon who lives with his mother Ishwari and three sisters. Dev was only eight years old when he lost his father. His mother Ishwari had to make a lot of sacrifices for the upbringing of her children. Dev owes everything to his mother and has a feeling of indebtedness and complete devotion for her. Sonakshi is a young and vibrant nutritionist who is hired by Dev to take care of Ishwari’s health. Sparks fly between Dev and Sonakshi and they fall in love. When Ishwari comes to know about their relationship she is heartbroken as she fears that she will be replaced by Sonakshi in Dev’s life. When Dev realizes that his mother does not approve of this relationship. He takes a practical decision and decides to part ways. But, can he truly let go?